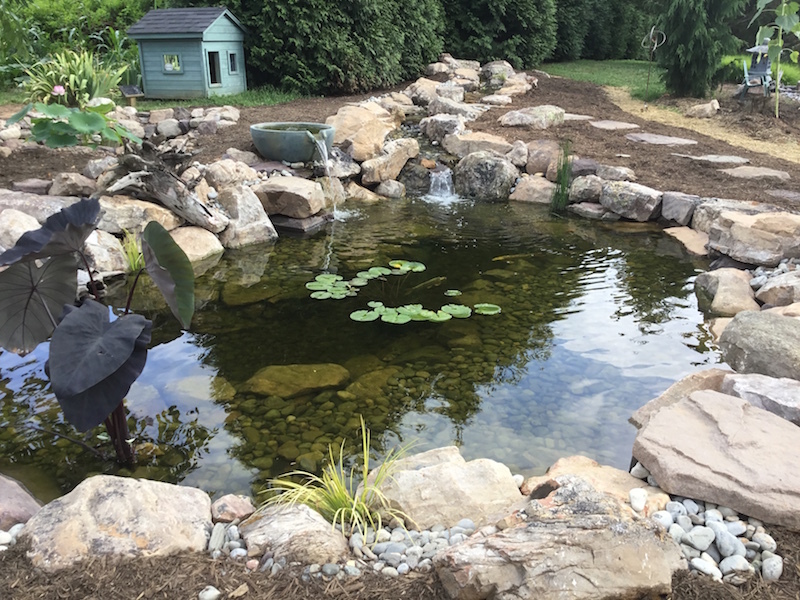 Many ponds can use a spruce up in mid-summer. Is your waterfall running slower as the summer progresses? Are your fish getting harder to see. Do your pond plants appear tired and need in need of pruning. Did your water lilies quit blooming as well?